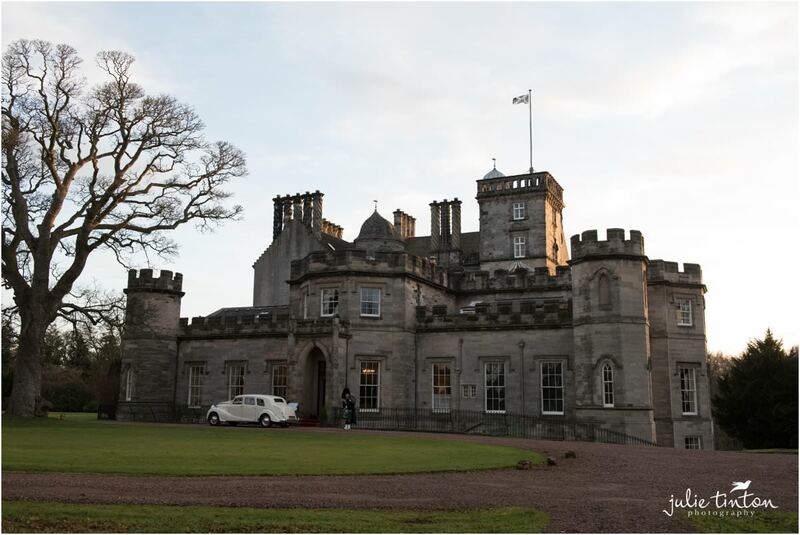 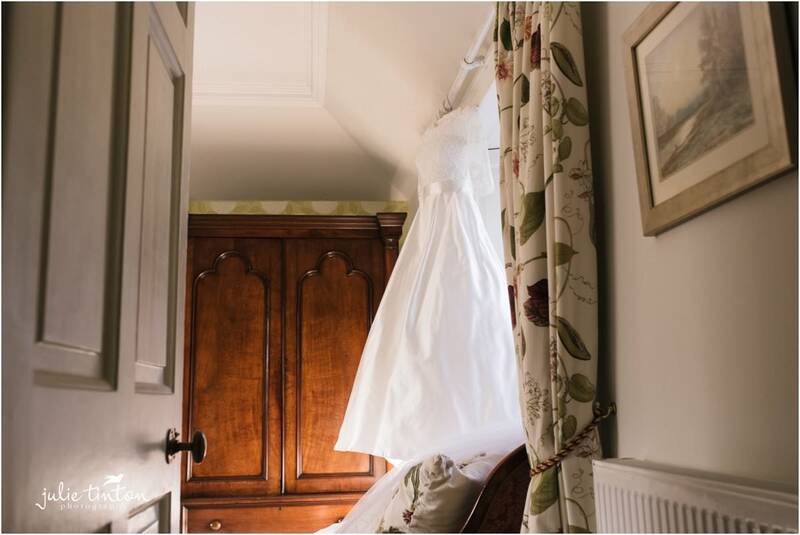 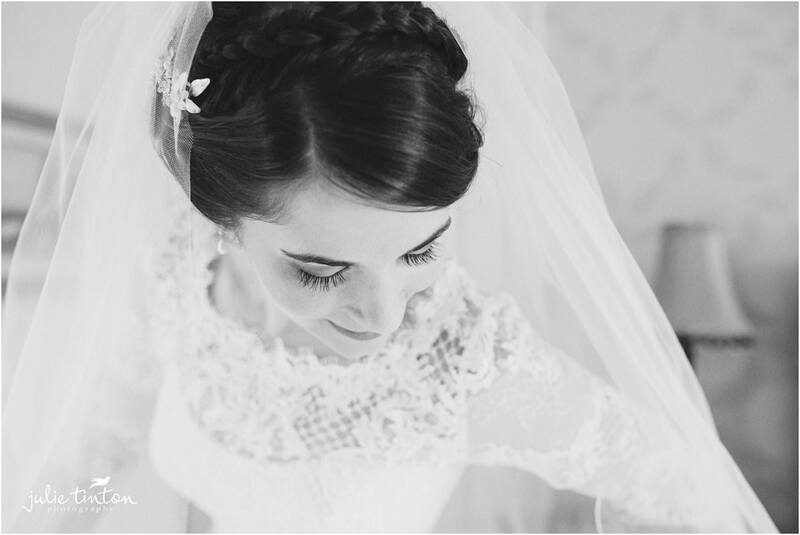 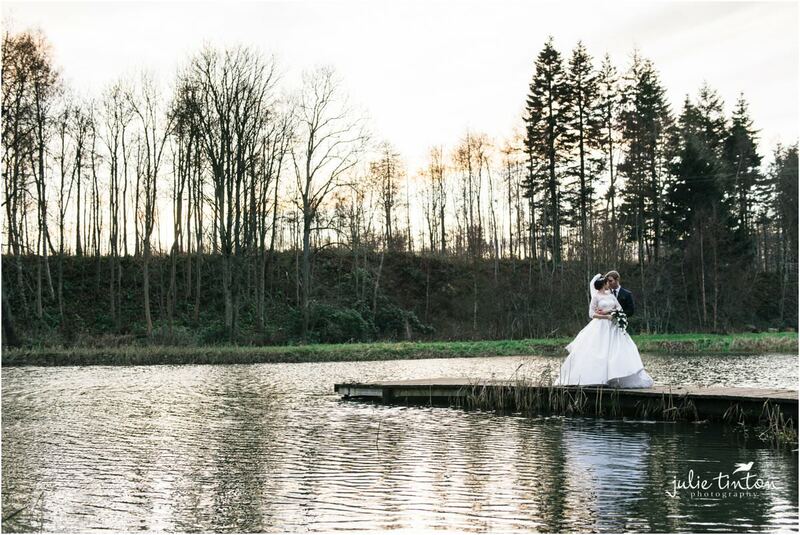 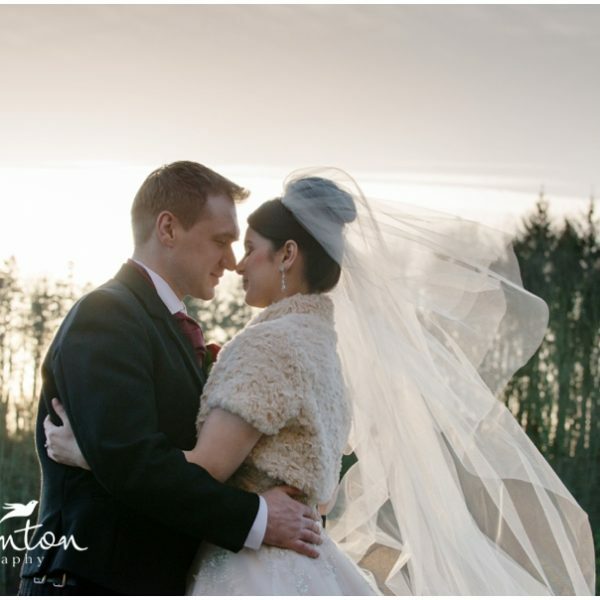 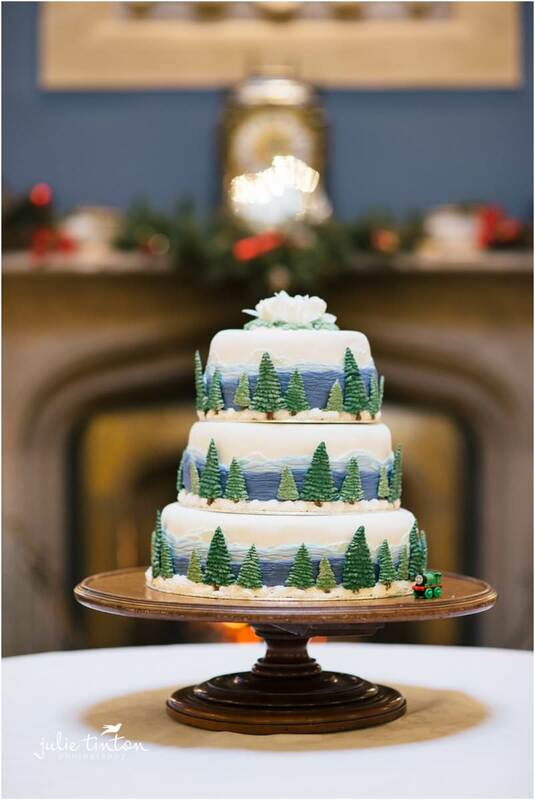 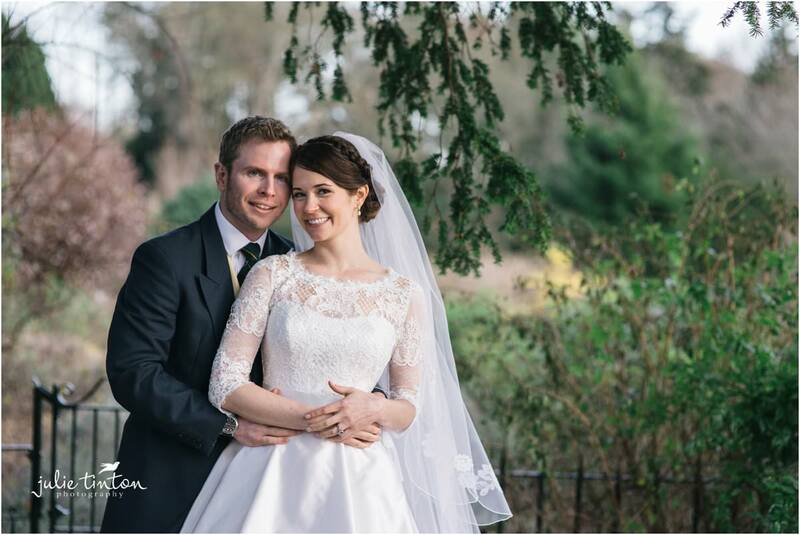 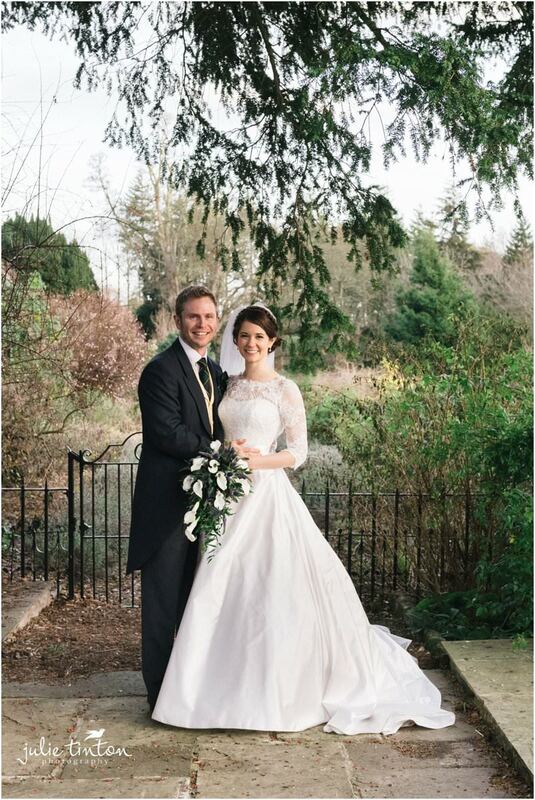 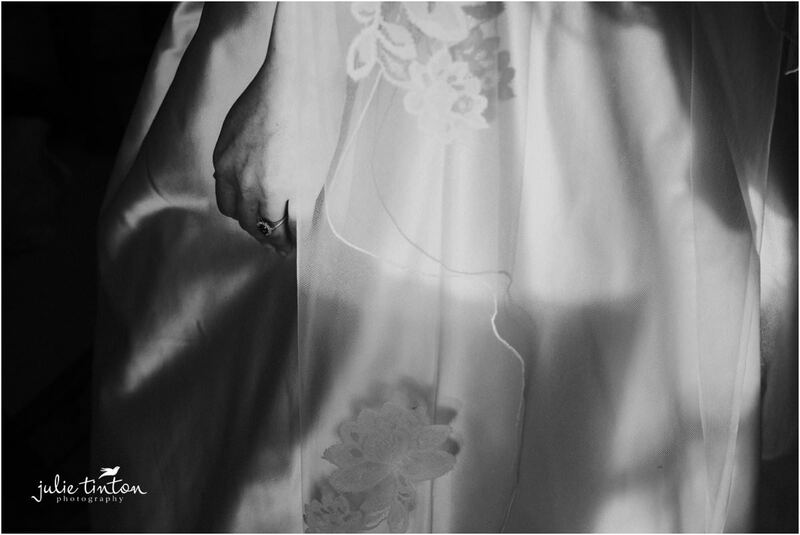 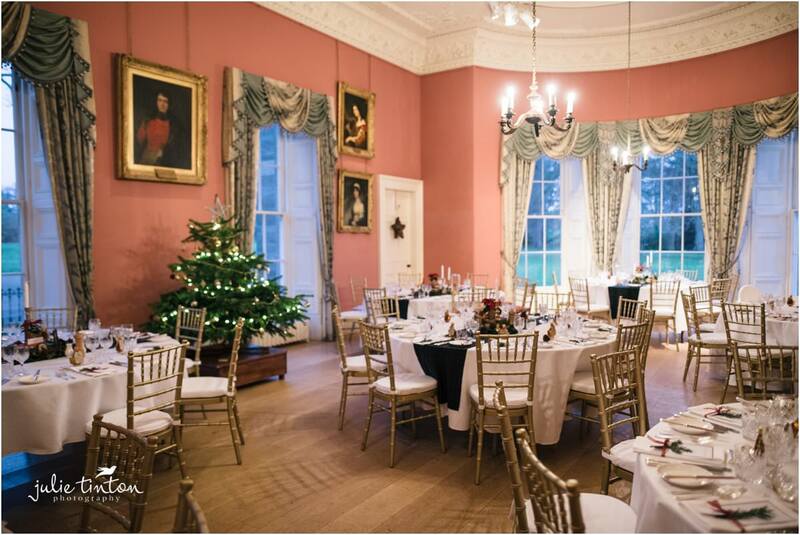 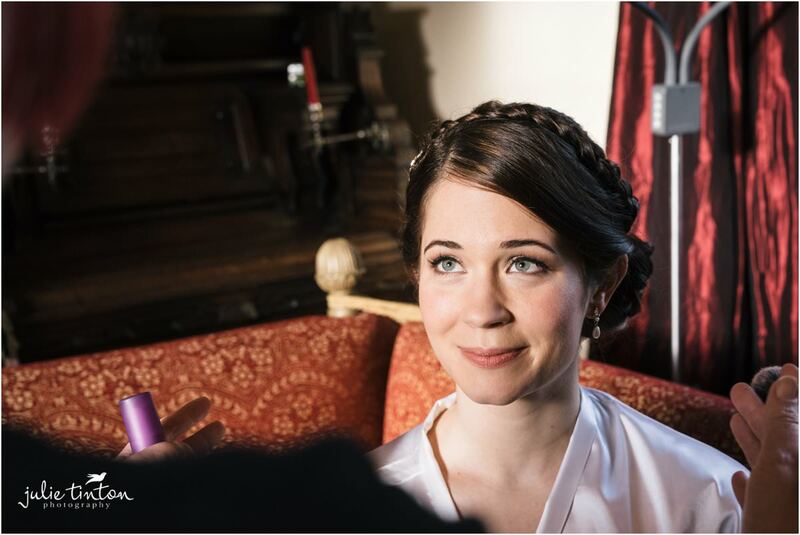 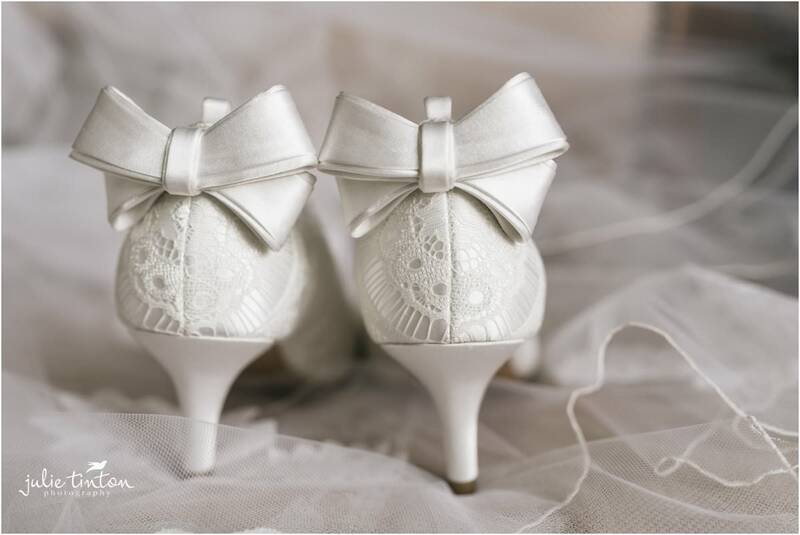 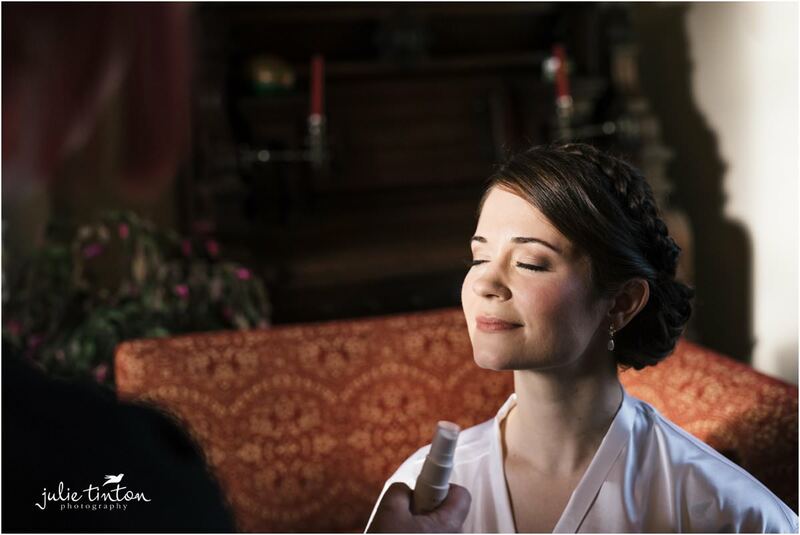 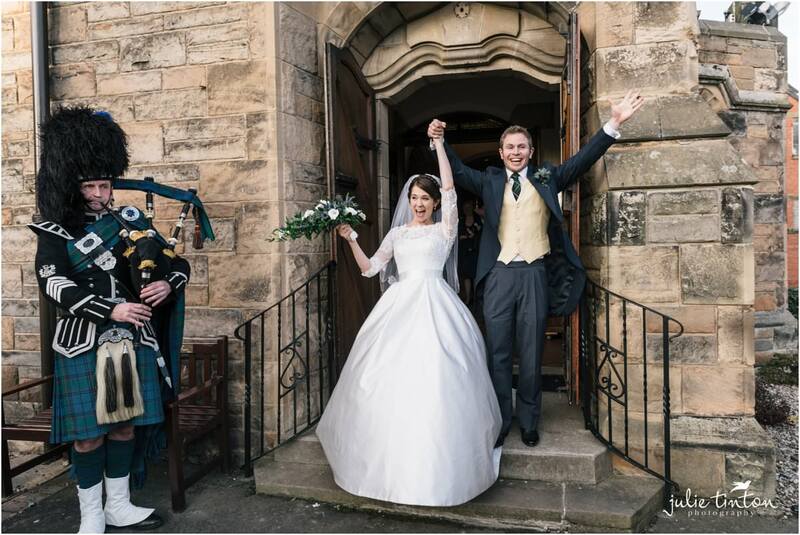 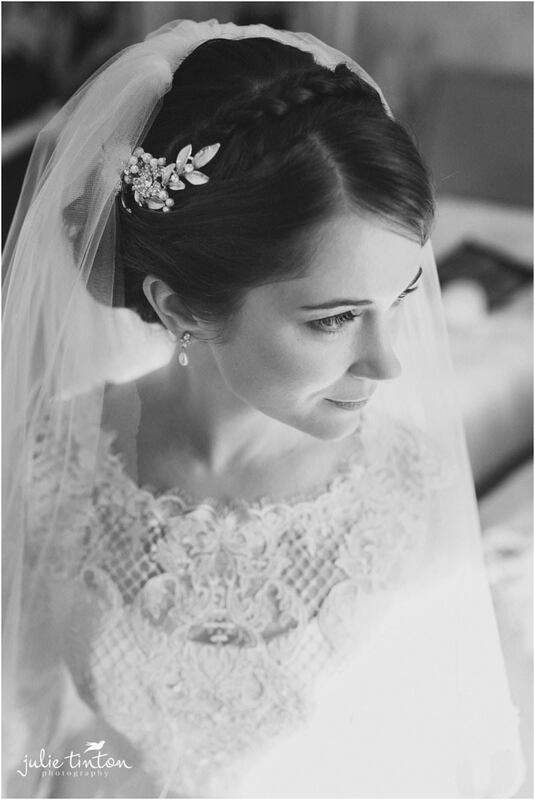 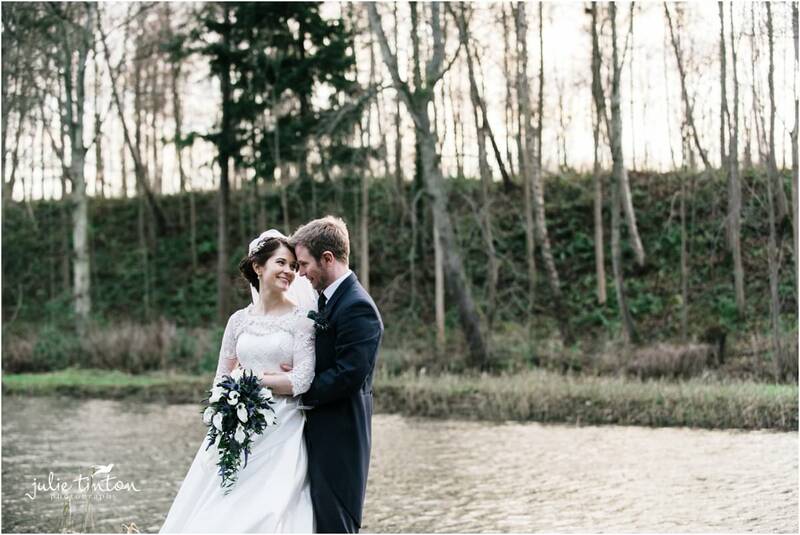 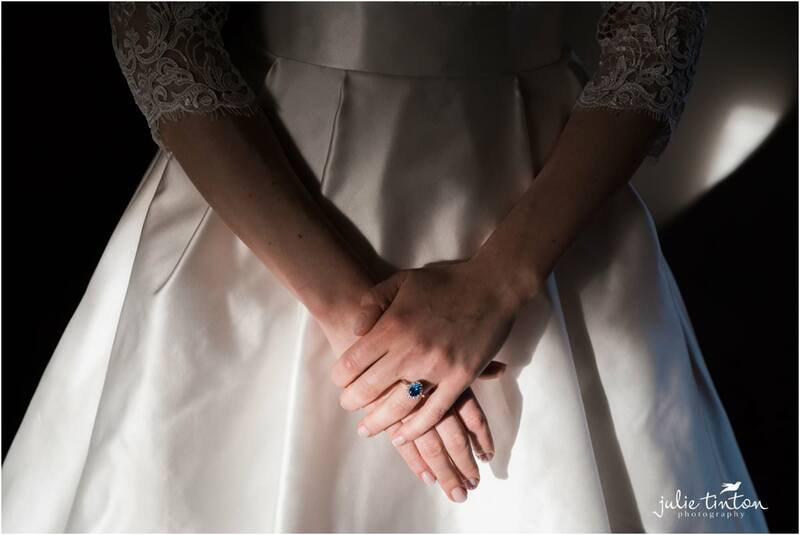 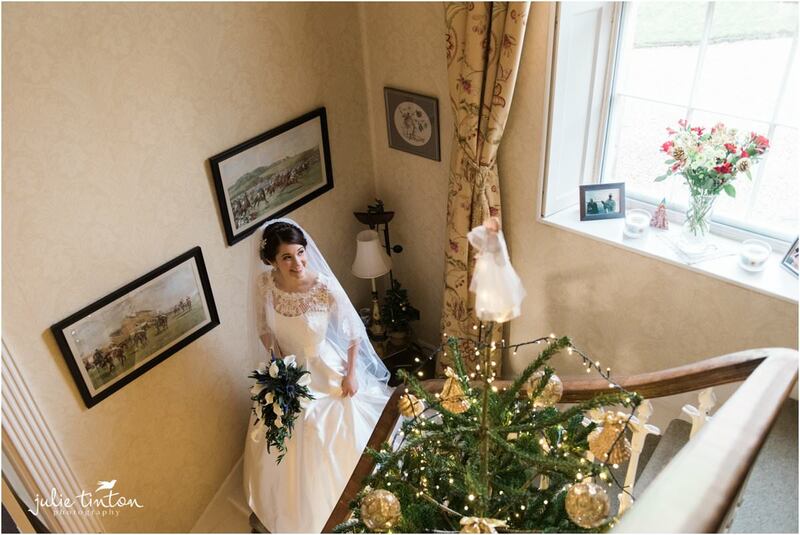 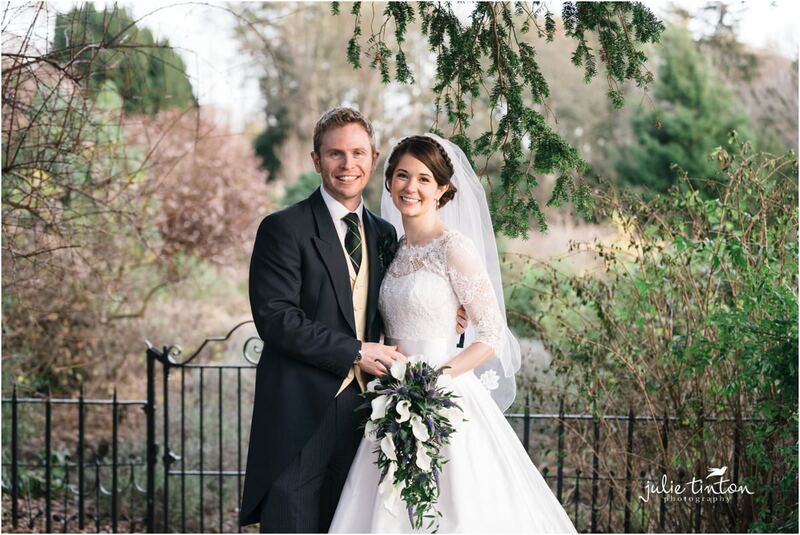 Shauna and Ian’s beautiful Winton Castle Winter Wedding was amazing in so many ways. 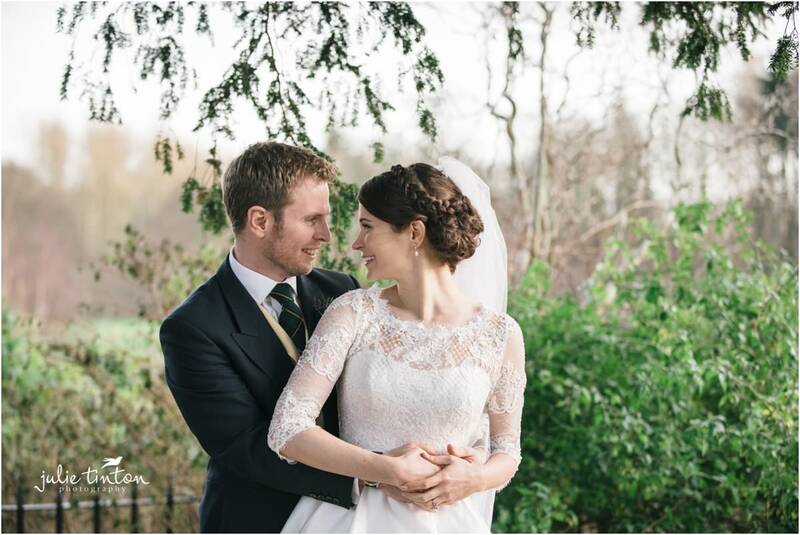 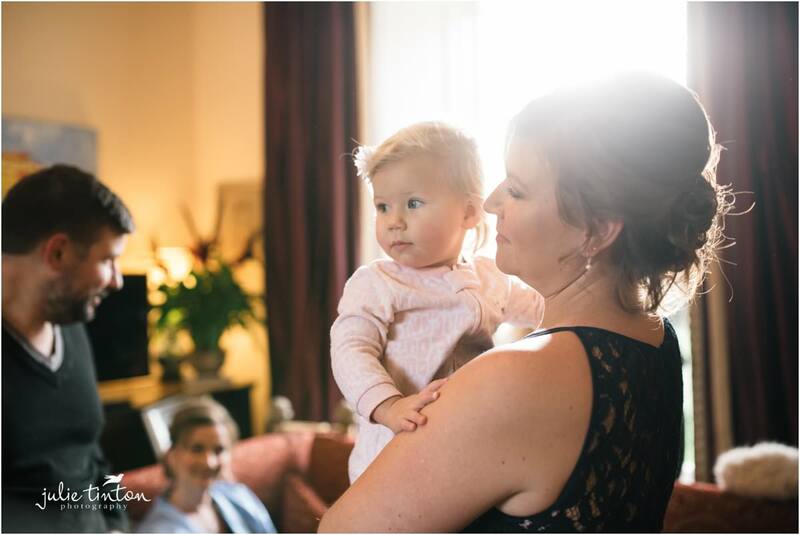 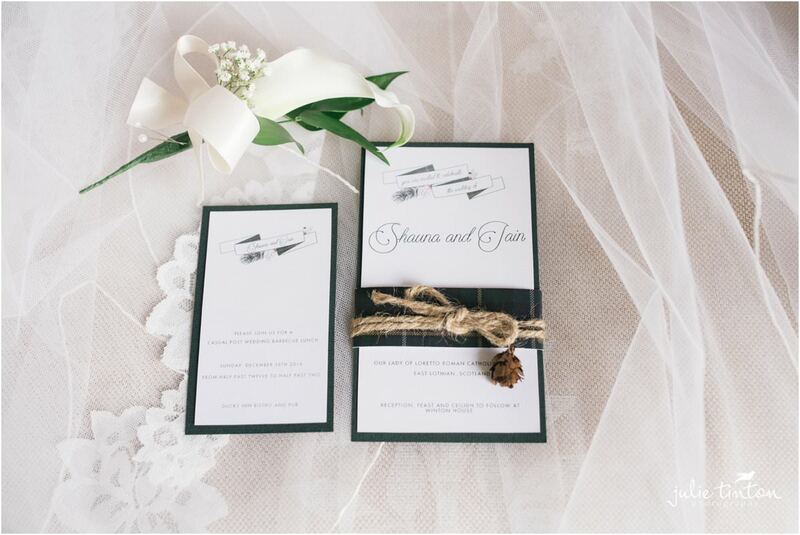 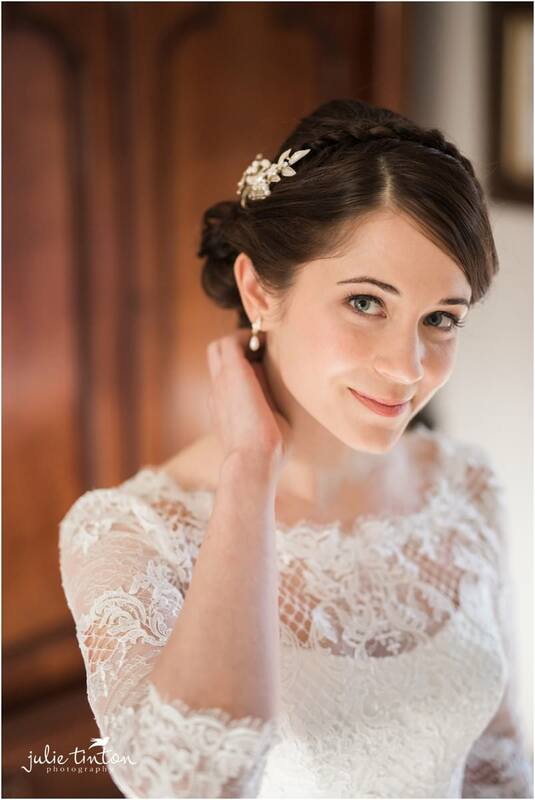 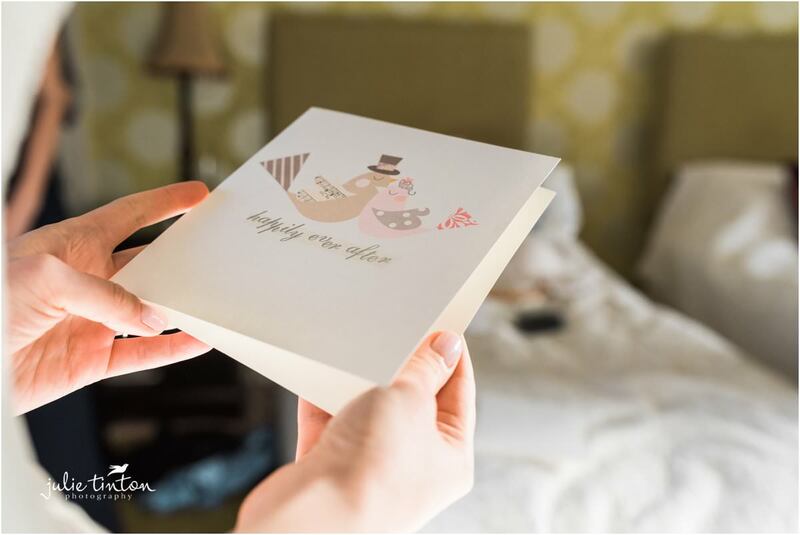 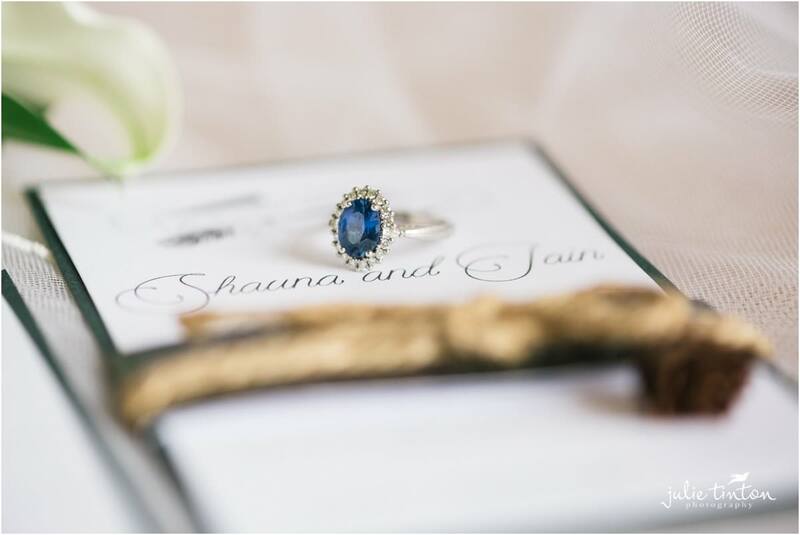 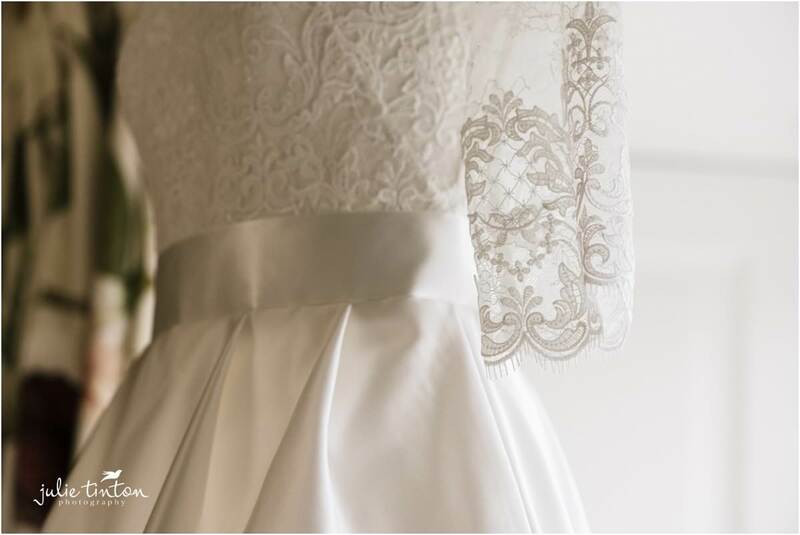 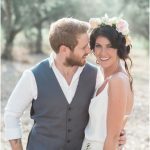 Organising a wedding from abroad is no easy feat but Shauna and Ian pulled it off effortlessly. 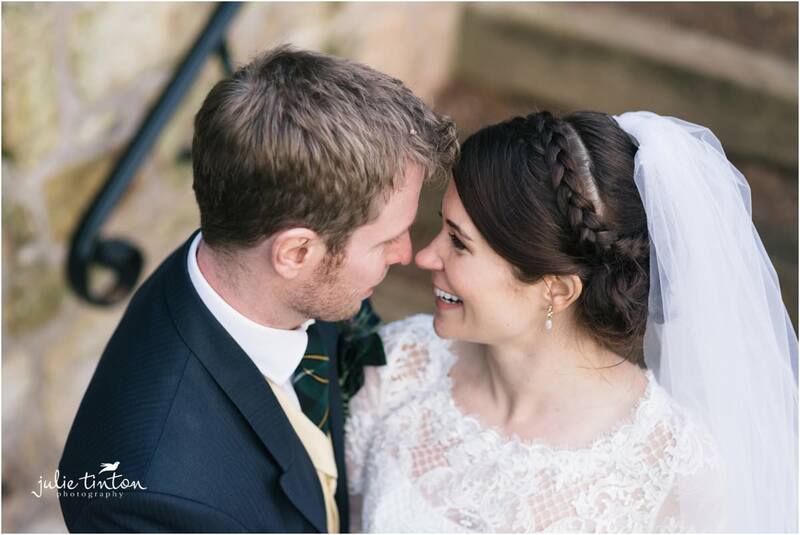 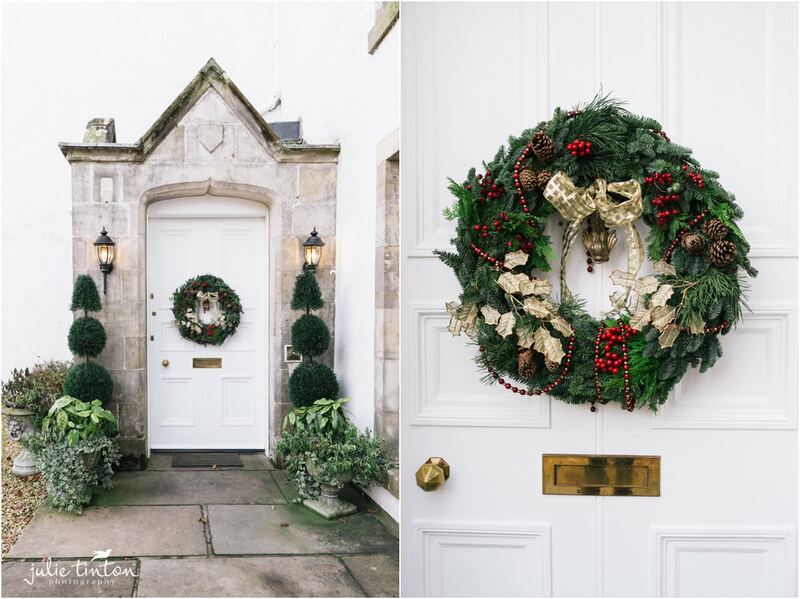 Working with some wonderful wedding suppliers and mix in the most beautiful winter light on a very cold and crisp day and Winton Castle was warm and cosy and very Christmasy inside, it really was the perfect Winter Wedding! 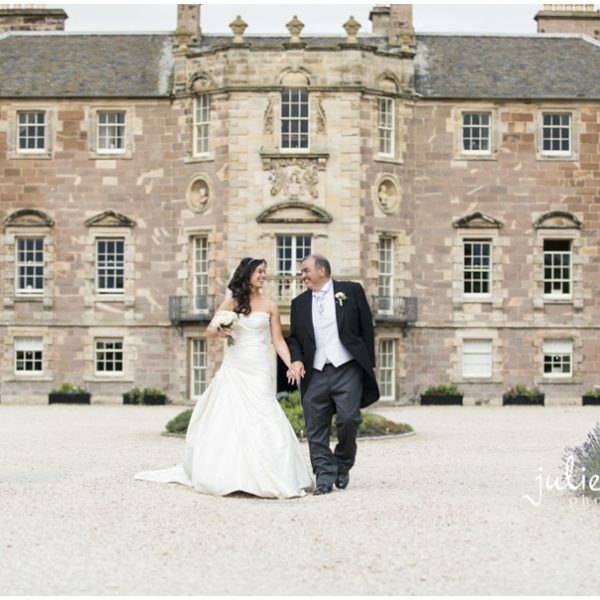 I met up with pretty bride Shona and her bridal party at Letham House in East Lothian. 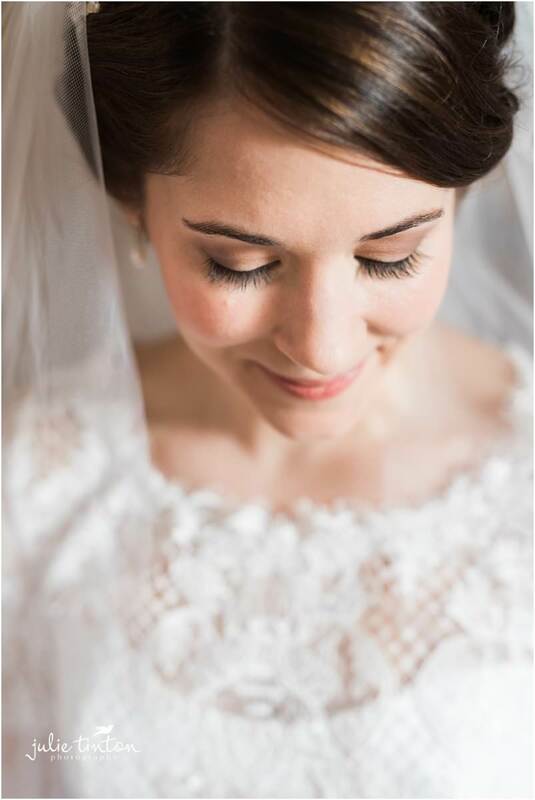 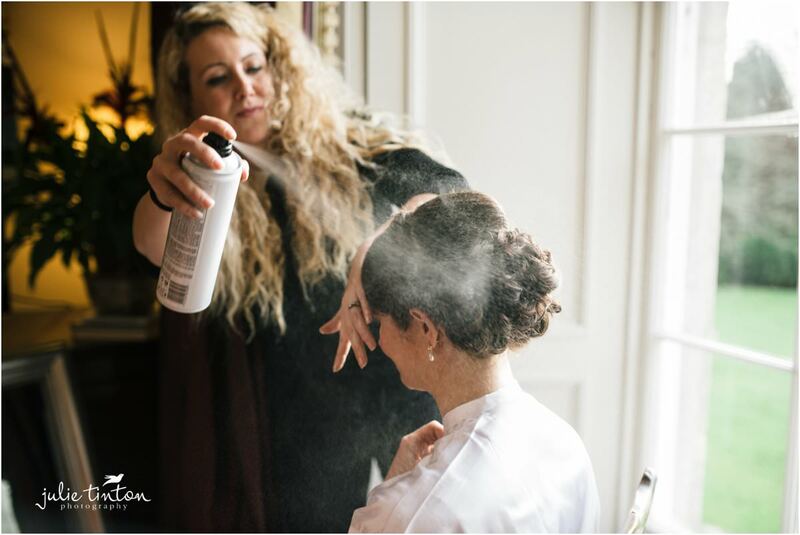 Rebekah McVitie was working her magic on the girls while I got work photographing all of Shauna’s pretty bridal details and florals. 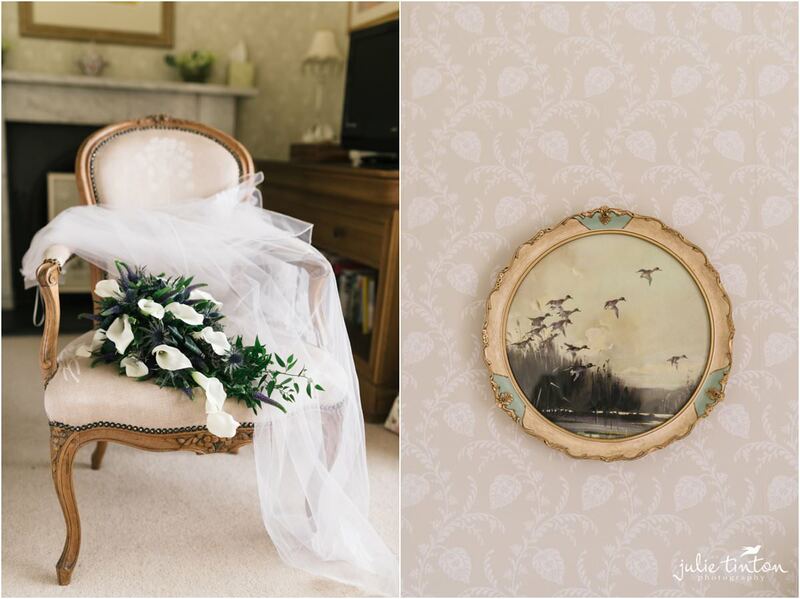 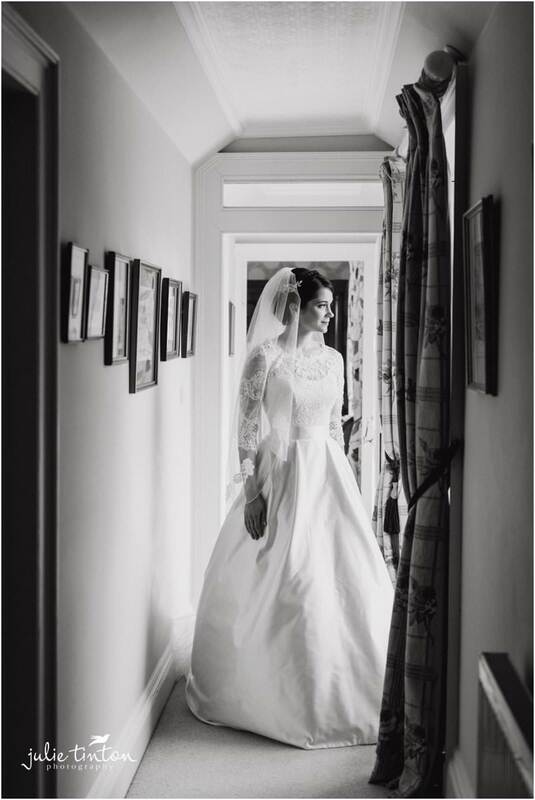 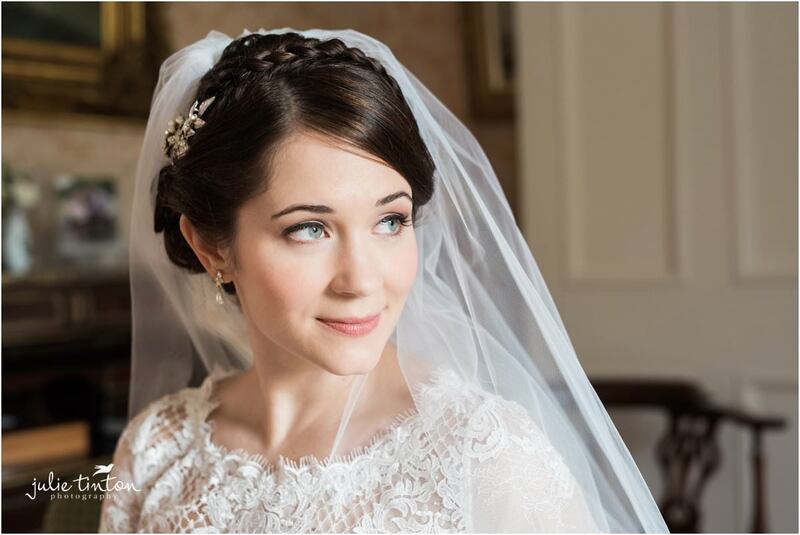 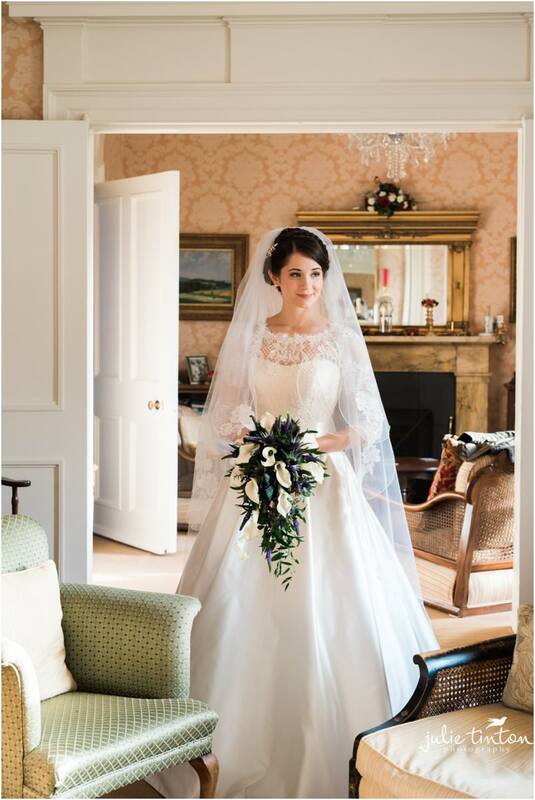 Afterwards, Shauna slipped into her stunning Suzanne Neville dress and we had some time for some beautiful bridal portraits in the drawing room of gorgeous Letham House. 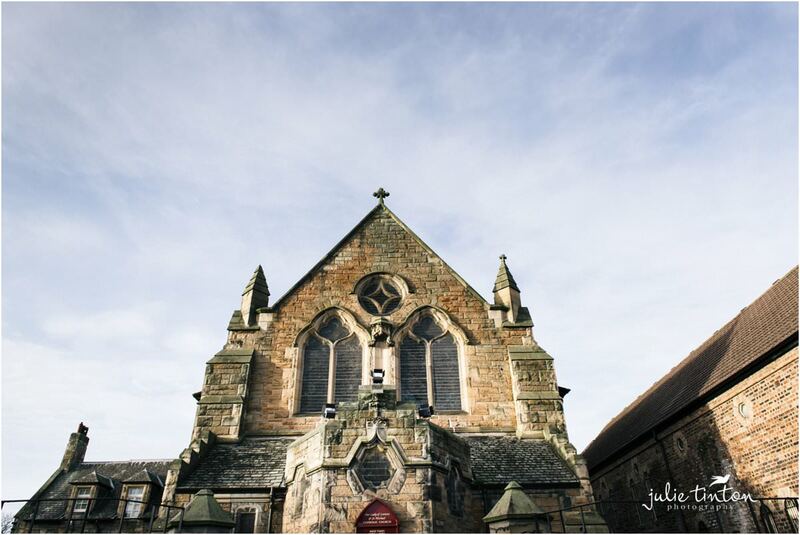 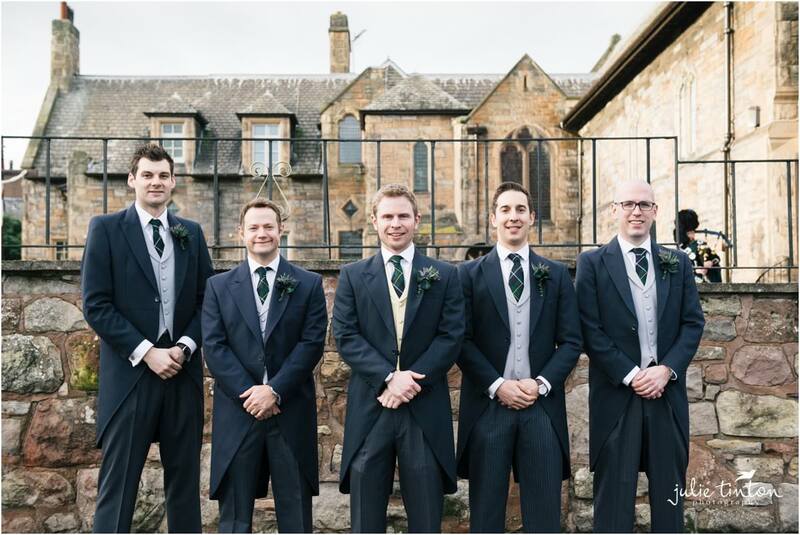 Ian and the boys were waiting at Our Lady of Loretto Roman Catholic Church in Musselburgh and after Shaua had made her entrance to meet her groom and a romantic ceremony, we made our way back to Winton Castle. 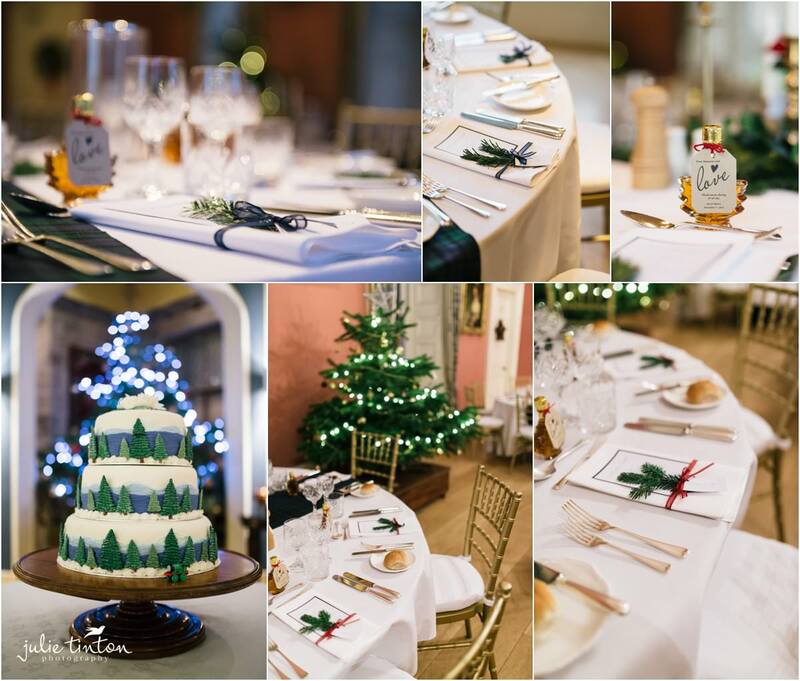 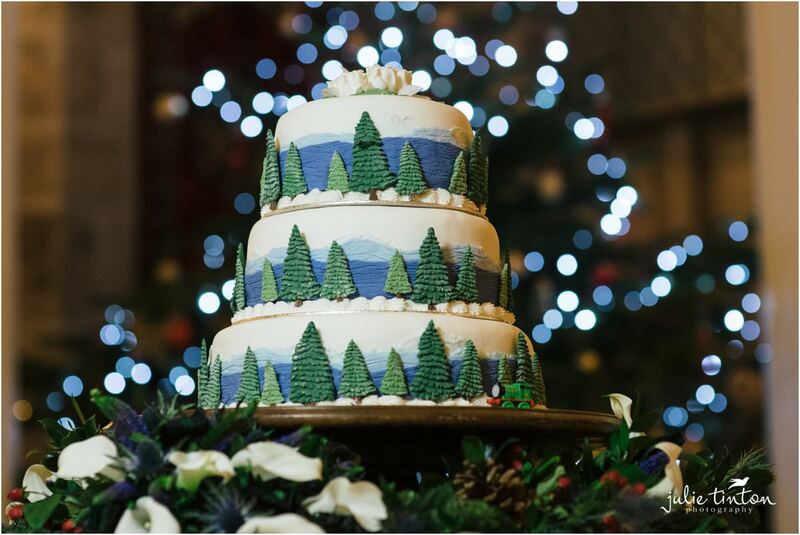 The Castle looked amazing with stunning floral arrangements from Floral Ambitions and alternative and quirky styling from Arrow & Twine, all dressed to perfection and showcased the beautiful cake made my Ian’s Aunties! 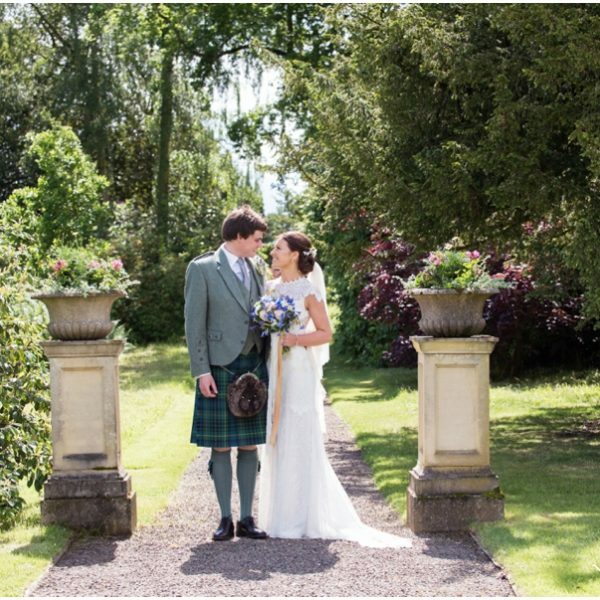 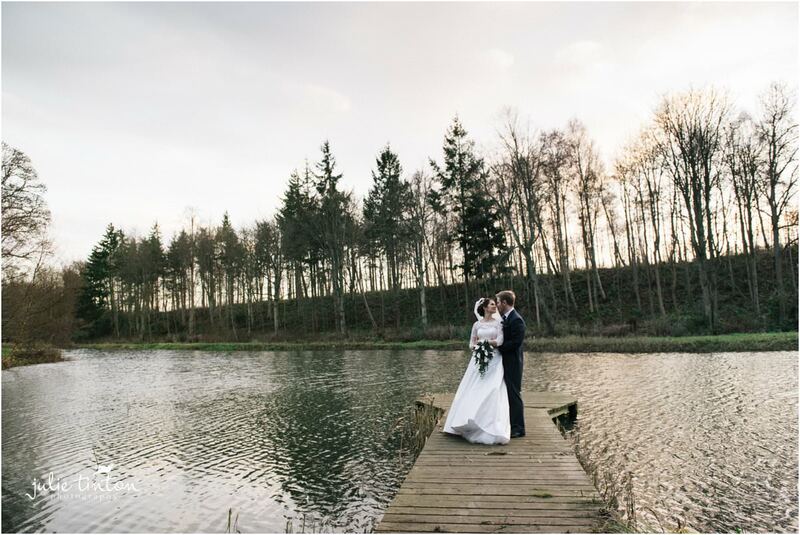 While the guests enjoyed a champagne reception in the main hall of the Castle we took the newlyweds out to the gardens behind Winton Castle and down to the lake. 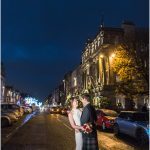 The weather was cold and crisp and the falling light was just perfect for some romantic couple portraits. 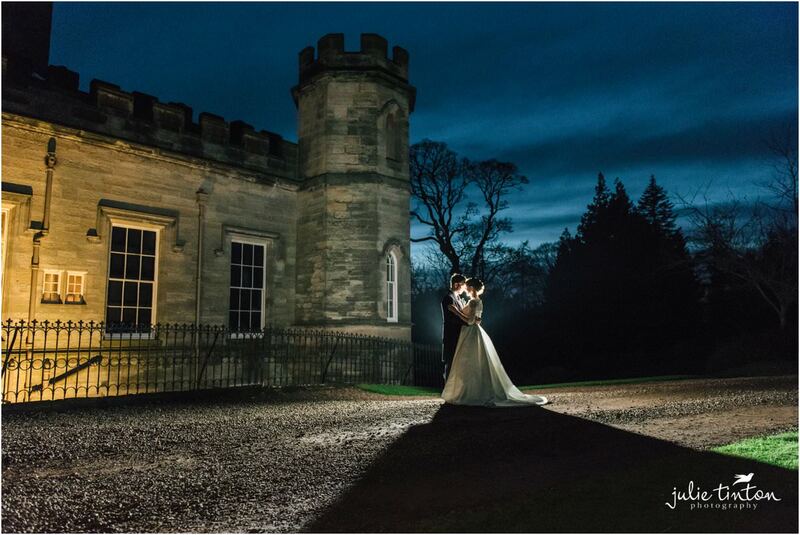 We even found time to capture a romantic couple shot just after sunset! 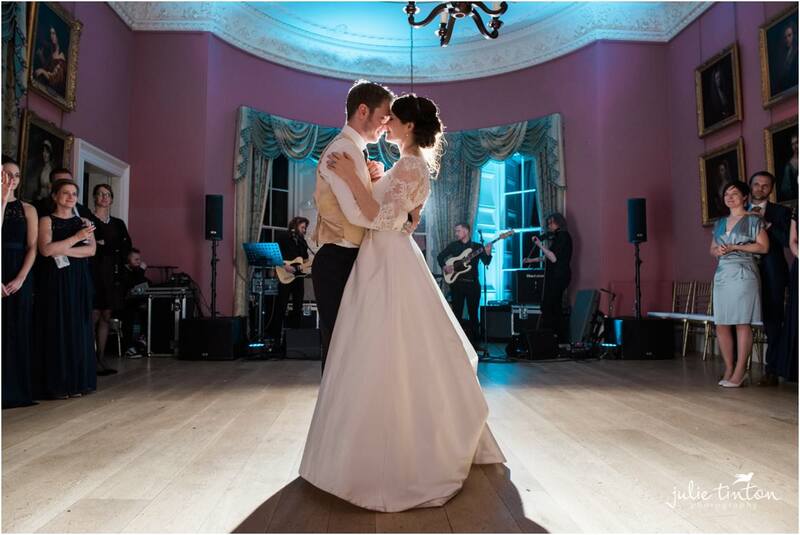 After a wonderful dinner and some brilliant and very funny speeches, the Ballroom was transformed and made ready for dancing and a Ceilidh – All in all, a perfect Winter wedding – Big Congratulations to you both!